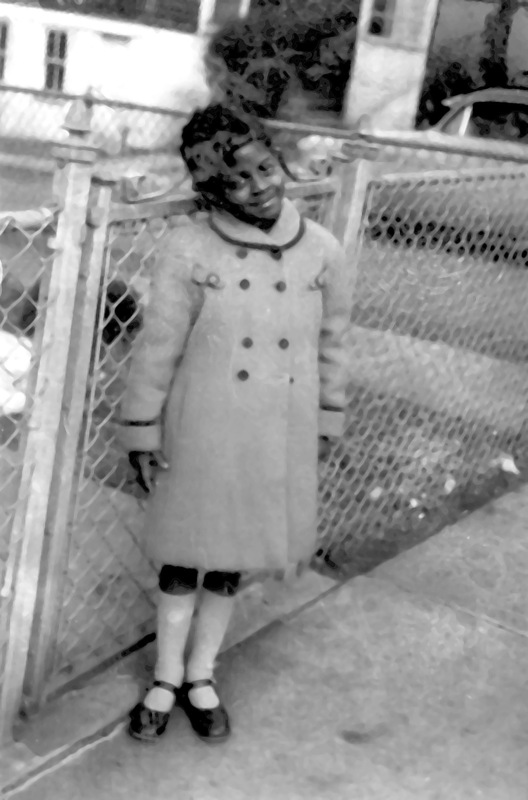 Nikki Grimes may now be a New York Times bestselling author and noteworthy poet held in high regard, but as a child, she faced significant family challenges and was in and out of foster care for years. Quite a rough beginning for such an accomplished author, but she found solace in books, pen, and paper. Grimes’ father has long served as her cheerleader. 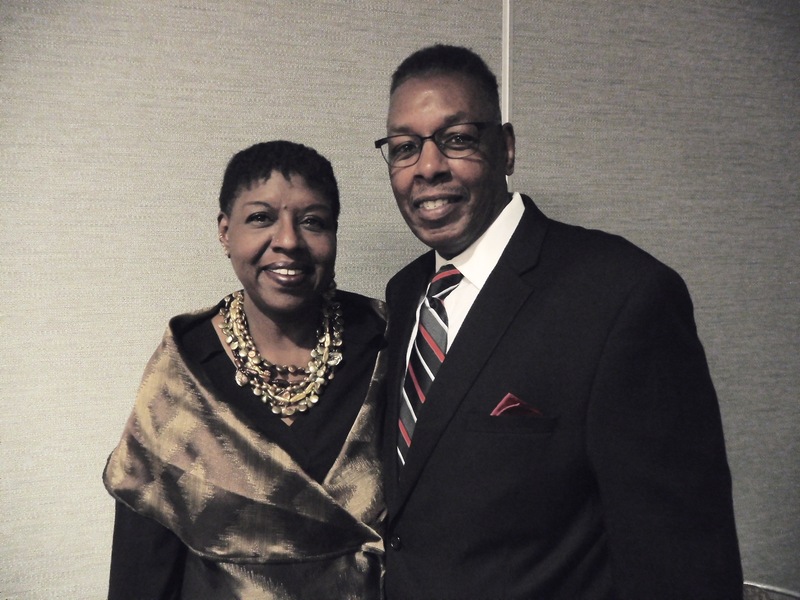 In fact, it was he who encouraged her not only in poetry but in other creative pursuits and interests, including singing, dancing, photography, painting, and mixed-media creations. “I was very lucky when I was young. Rather than worry about me becoming distracted, my father told me, no matter what creative field I explored, nothing I learned along the way would be wasted. Once I finally settled on my medium of choice, he assured me I would be able to incorporate all that I’d learned in that chosen specialty, and he was right. 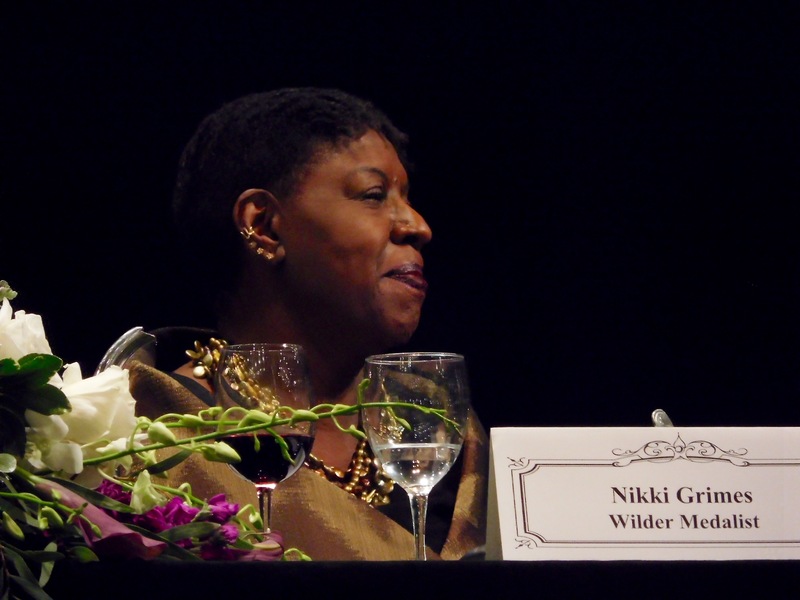 Readers and critics agree Grimes easily hits her target; they feel connected through her work. 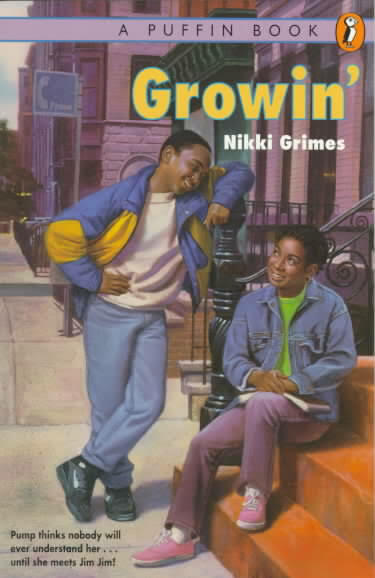 With more than 50 books published for children and adults, Grimes has a large and still growing fan base of readers in every age bracket. She has also received many prestigious honors and awards. Of all the awards Grimes has received, she places the Laura Ingalls Wilder Medal at the top because it honors her entire body of work. “It confirms for me, personally, that I have made the substantial contributions to children’s literature that I had hoped for. Second on that list of top awards would certainly be the Coretta Scott King Award for Bronx Masquerade (Dial Books, 2001). It was the first major award I ever won for my work. Both awards confirmed and challenged me to continue to raise the bar, as I write, and to keep striving for excellence. 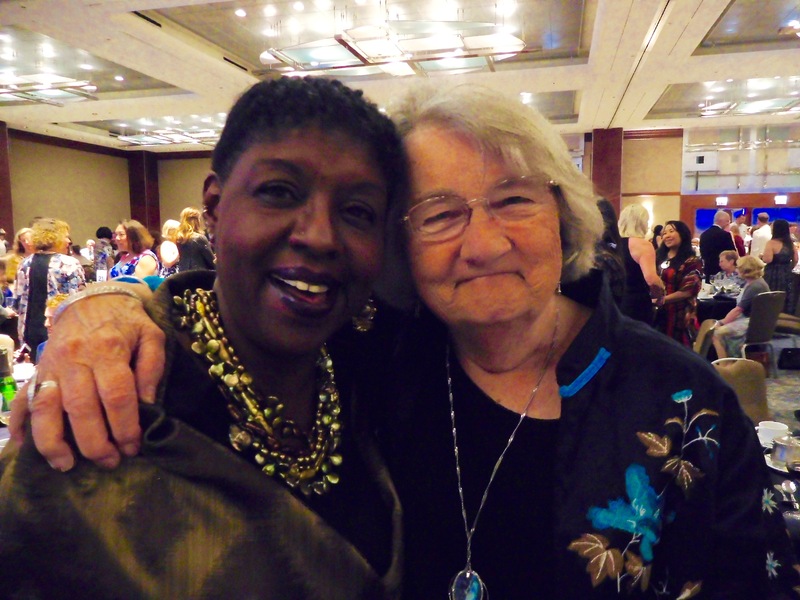 I was also pleased to receive the Armin R. Shultz Literacy Award because its focus is on books that promote social justice.” Grimes is not one to rest on her laurels. She continues to write and has several books that will be available within the next few months. The Watcher (Eerdmans Books for Young Readers, 2017), Grimes’ latest book, will be published this month. It is illustrated by Brian Collier and inspired by Psalm 121. February 2018 is the publish date for her young adult novel, Between the Lines (Nancy Paulsen Books, 2018). It is a companion to Bronx Masquerade (Dial Books). And later, Bedtime for Sweet Creatures, featuring illustrations by Elizabeth Zunon will be available. “Most people believe they dislike poetry because the genre was introduced to them in a way that was distasteful. If you present poetry as if it were caster oil, no one will like it. That’s what happens when the entire focus is on dissection and memorization, and the poems chosen for study come from a short list of ‘shoulds,’ as in poetry one should learn. “Given this approach, there’s zero chance that readers will fall in love with the genre. They haven’t been given the opportunity. But if, on the other hand, you begin with poetry that speaks to them, poetry on topics of interest, written in a way that’s accessible, if you offer poetry that you, yourself, like first of all—because your young charges will pick up on the attitude you bring to the work you’re presenting—then there’s an excellent chance the students will love that poetry, too. “Today’s book market offers a variety of poetry. There are poetry collections on virtually any theme you can imagine. Do you have children who love sports? There are baseball poems and poems about soccer. Are your readers into history or geography? There are poetry collections that address those subjects. School supplies? Yes. Nature? Of course. Astronomy? Absolutely. Math? You bet! Science? Oh, yeah! Presidents or First Ladies? Yep. In other words, there are poems out there that speak to the interests of nearly every child, poems that tug on the heart, and others that are laugh-out-loud funny. “And there are wonderful novels-in-verse, to boot. By the way, nothing will pull a reluctant reader in like a novel-in-verse. They see all that white space, and they immediately feel less intimidated by the prospect of reading an entire novel. 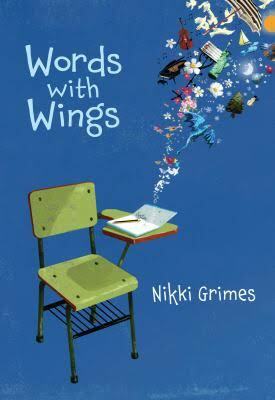 For many, a novel like Garvey’s Choice (WordSong, 2016), or Words With Wings (WordSong, 2013), or Planet Middle School (Bloomsbury) is the first novel they’ve ever completed. “I’ve been a voice for diverse literature from back when the terminology was ‘multicultural books for children.’ The movement is not only warranted, but critical. 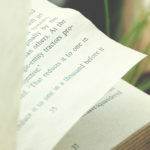 We live, after all, in a multicultural society and it behooves us to know one another if we’re serious about communicating in meaningful ways, and if we truly intend to move beyond our preconceived notions of ‘the other.’ We are more alike than we are different, and diverse literature can help us understand that. “Books by and about each ethnic group need to be read by every other ethnic group. We need to meet on the page so that our heads and hearts have a chance to open up to one another, and books offer us the safest, least intimidating environment in which to do that. A story can puncture a mental or emotional barrier like nothing else. While we’re caught up in the web of a story’s wonder or adventure, we’re most likely to open up to someone different for the first time. 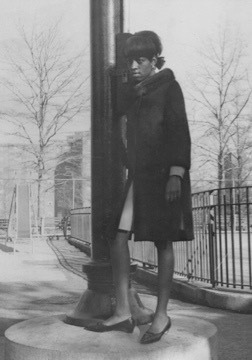 “Because I am Black, no matter what I write, the assumption is that I’m writing about the Black experience. That’s neither good nor bad. It’s simply an incomplete description of my work. 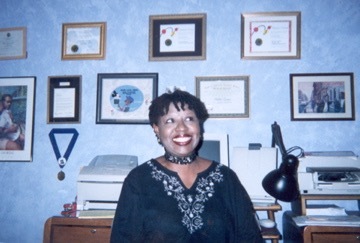 “Daydreaming, the theme of Words With Wings (WordSong), is not a uniquely Black experience. 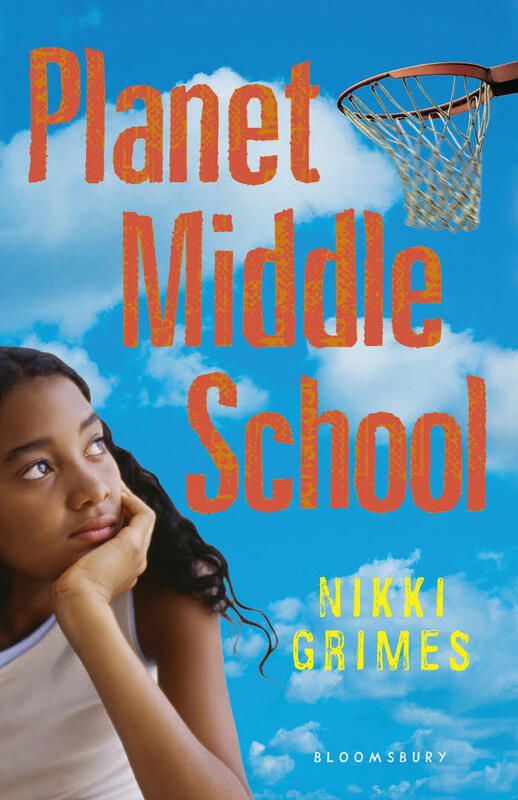 Puberty, the subject of Planet Middle School (Bloomsbury), is not a uniquely Black experience. The foster child story in The Road to Paris (G.P. Putnam’s Sons) is not uniquely a Black experience. That said, I do often write from the Black experience because it is mine, and I understand the importance of creating literature in which children of color can see themselves authentically, and in a positive light. 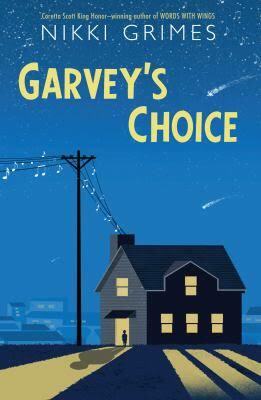 “I take issue with the notion of writing books that are only intended for Black readers. A book should be chosen because it is well written, its story is one to which children can relate, and because it is age-appropriate. Period. 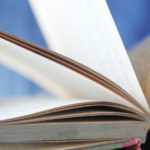 “You would think it absurd if someone were to suggest that Charlotte’s Web (Harper & Brothers, 1952) was only to be read by white children, especially those who lived on farms, or that The Diary of Anne Frank (Doubleday & Company, 1952) should be read exclusively by those who are Jewish, or that Arabian Nights (1706) should only be read by Arabs. These books should be read by all children, because they are good books, they are good stories, they have something of light and hope and beauty to impart to all readers, no matter their ethnicity. The same needs to be true for books featuring characters of color.